What is Involved in the Litigation of a Personal Injury Case? >> What is Involved in the Litigation of a Personal Injury Case? I often have clients who want to settle their cases quickly without having to get too deeply involved in their case. I understand this, as most of my clients are hardworking, busy professionals who do not have time to stress about their personal injury case. However, in some instances, it is not possible to quickly settle the case. This is either because the client has not finished all medical treatment related to the accident prior to California’s two year statute of limitations, or because the insurance company simply won’t make a reasonable offer. Before jumping into litigation, the client needs to know what is involved in the litigation of a personal injury case like a bicycle, motorcycle, pedestrian, car, Uber accident or wrongful death case. 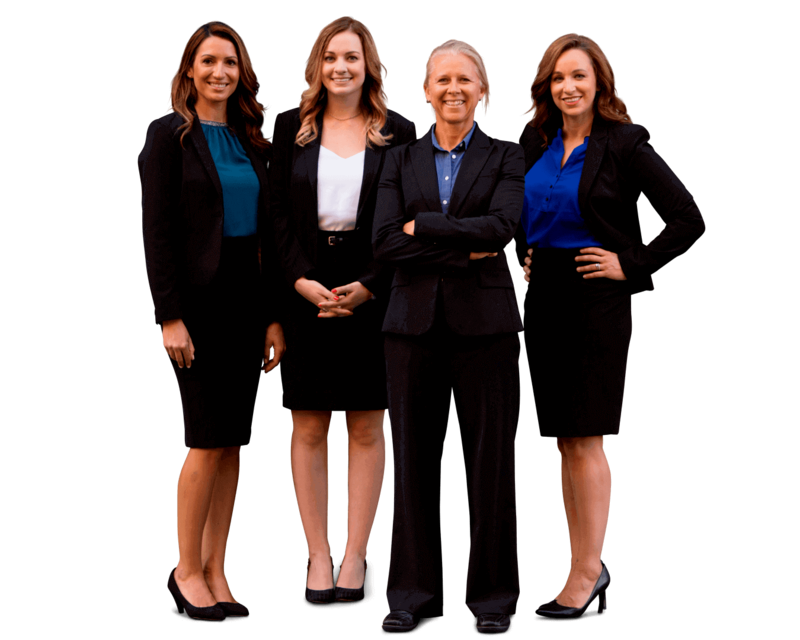 I pride myself on being a top-notch California personal injury lawyer who educates and informs her clients throughout the process of their case. There are several phases of litigation of a personal injury case. So, I explain that litigation starts by filing a lawsuit against the third party. This would entail filing the complaint with the court in the county in which the accident happened. Then, we personally serve (by way of a professional process server) the 3rd party with the summons and complaint. The 3rd party will then pass the complaint (lawsuit) along to their insurance company. The insurance company will hire an attorney to defend the 3rd party. The 3rd party (referred to as “defendant” in litigation) has 30 days from the day they were served with the complaint to file an answer to the complaint with the court. Soon thereafter, both parties (my client will be known as the “plaintiff” in litigation) will request and exchange information in a process called “discovery.” This involves numerous written questions (called “interrogatories”) that are propounded by each side and answered by each side. In addition to these questions, both sides will also demand and exchange all relevant documents in the case, including any documents related to the accident, the scene of the accident, how the accident occurred, treatment for injuries, documents related to loss of earnings, etc. After all of these questions and documents are exchanged, the parties will take each other’s depositions. This is where one party is questioned by the opposing attorney to get more information about the case. Witnesses to the accident and/or my client’s injuries may also be deposed. Also, at some point, we will have to hire experts to support the case. These experts can relate to the liability for the accident, causation of the injuries or seriousness of the injuries. These experts are costly, but the other side will almost always have experts to dispute our case, so hiring costly experts is typically a necessary evil of litigation. Those experts will give their deposition testimony before trial and then will testify at trial. The very last event in the litigation of a personal injury case is trial. Trial will likely take place about 12-18 months after the lawsuit is filed. There is no guaranteed result at trial. The decision is in the hands of the jury and they can come back with a very favorable verdict for a large sum of money for the plaintiff, or they can come back with a defense verdict which means the plaintiff receives nothing. Only a very small percentage of cases make it to trial, but many cases go through litigation before being settled.